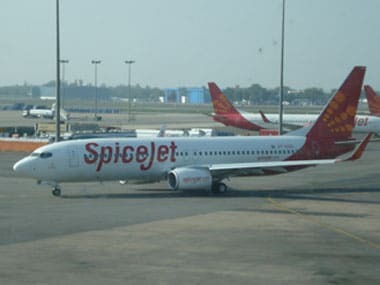 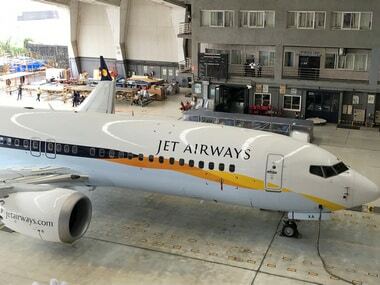 One can find fault in the way the airline was managed, but as a brand Jet Airways is known abroad to be one of the finest Indian carrier and has a reputation which is still keeping the planes full. 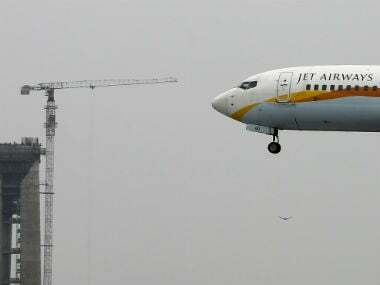 A major crisis at the struggling Jet Airways was averted Sunday after its pilots' body, National Aviator's Guild, deferred till 15 April its call for halting operations. 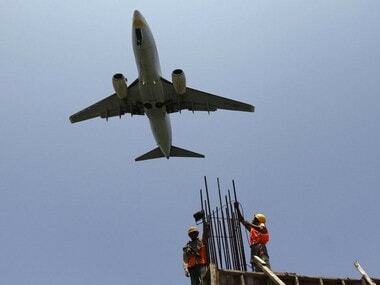 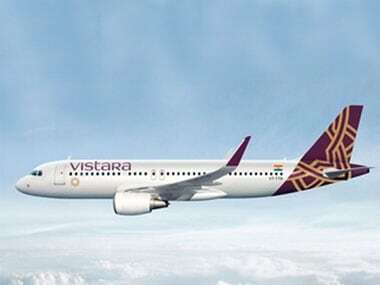 This initiative makes Vistara the first Indian airline to offer sanitary pads on flights within India. 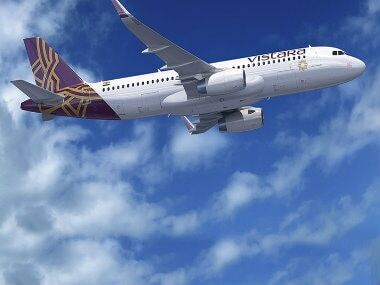 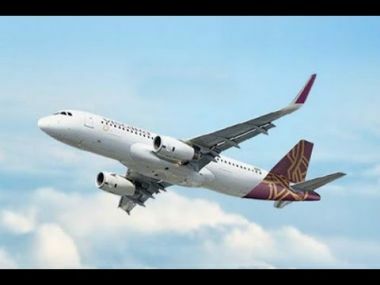 Vistara added that tickets for Delhi-Dibrugarh as well as Dibrugarh-Delhi are available at an all-inclusive fare of Rs 4999.